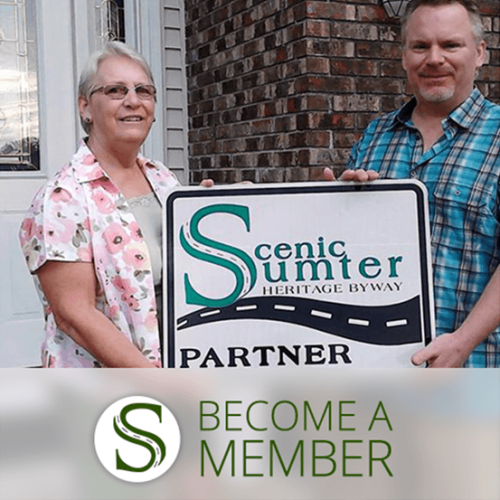 The marker commemorating the old Sumterville courthouse is collocated with the Sumterville Community Center and Historical Site. The Center features a park and a picnic area with a grill, and is open from sunrise to sunset. Directly across the street from the marker and community center is Mabel’s Early Bird restaurant, a pink building that’s home to some of the best Cuban and American food around. 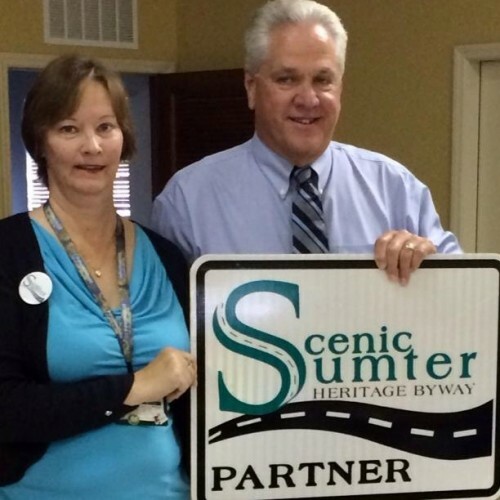 It’s a great place to stop for lunch during your tour of Sumter County’s historical sites.